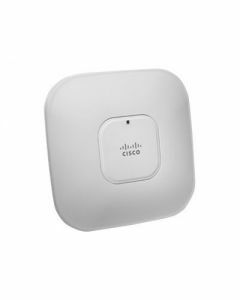 The Cisco® Aironet® 1140 Series Access Point is a business-ready, 802.11n access point designed for simple deployment and energy efficiency. 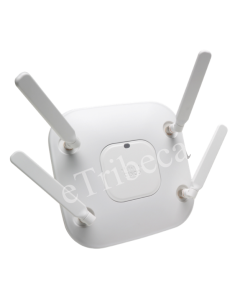 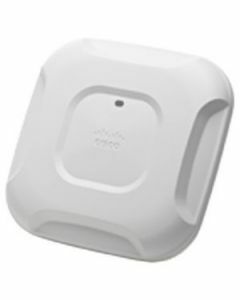 The Cisco Aironet 1042 Series Access Point is an enterprise- class, entry-level 802.11n access point designed to address the wireless connectivity needs of small and medium-sized enterprises. 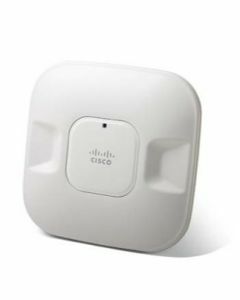 The Cisco® Aironet® 1141 Series Access Point is a business-ready, 802.11n access point designed for simple deployment and energy efficiency. 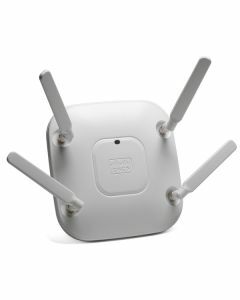 The high-performance platform, which offers at least six times the throughput of existing 802.11a/g networks, prepares the business for the next wave of mobile devices and applications. 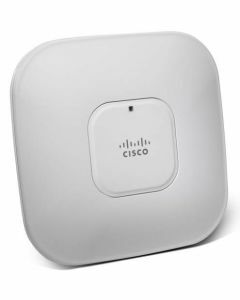 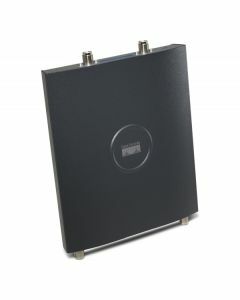 The Cisco Aironet 1040 Series Access Point is an enterprise- class, entry-level 802.11n access point designed to address the wireless connectivity needs of small and medium-sized enterprises.